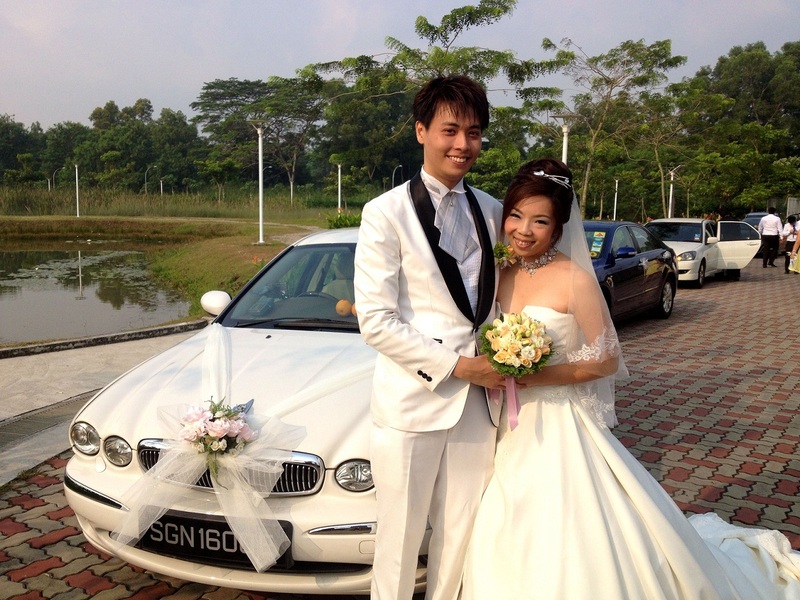 Rent Bridal Car: Congratulation to Choon Sing and Karin! 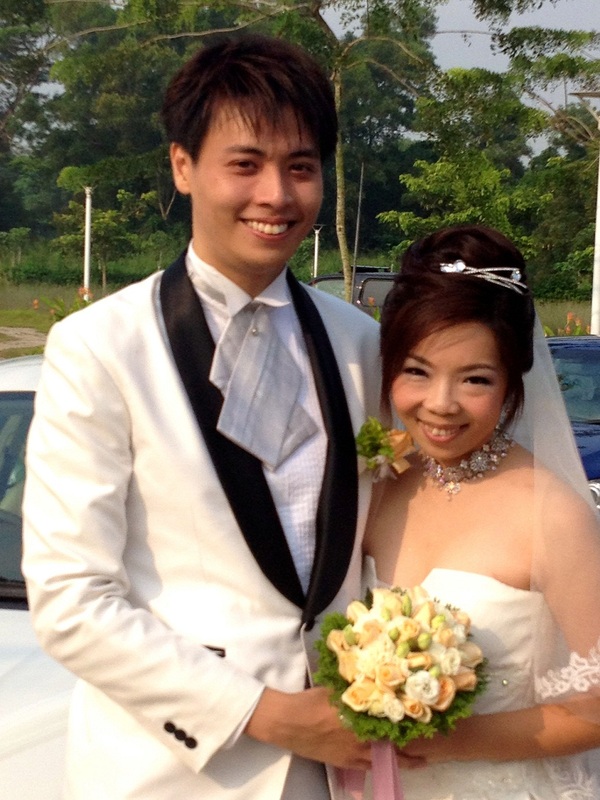 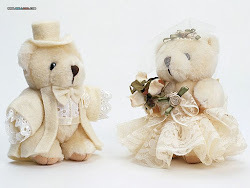 Newly Wedded on 23 June 2013! Thank you Edmund for the wonderful bridal car rental service rendered!